Hop on Over to Showcase Cinemas to Give Back This Easter and Earn FREE Children’s Tickets to See Peter Rabbit! 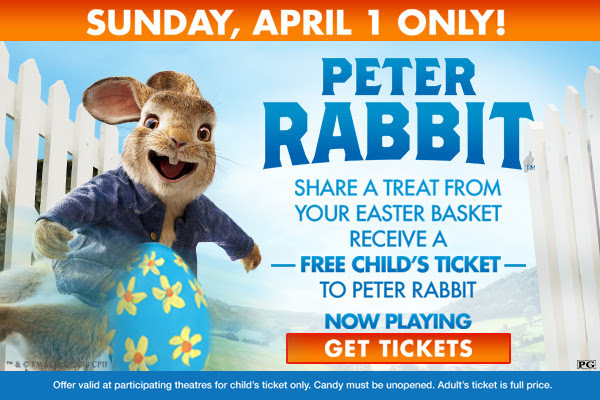 At your local Showcase Cinemas this Sunday, they are having a special Easter event with Peter Rabbit. 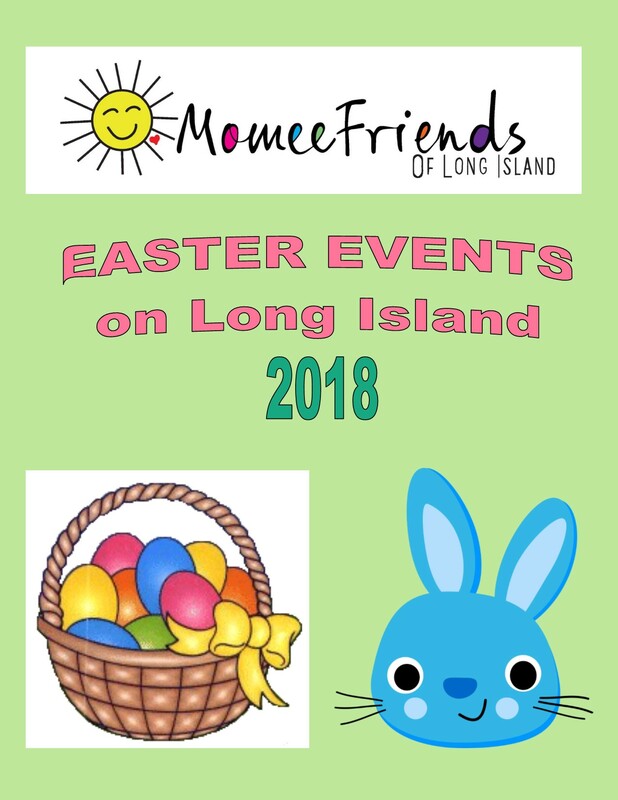 Children that donate an item from their Easter basket, including packaged candy or toys, will receive free admission to see the new film, “Peter Rabbit.” Following the event, Showcase Cinemas will be donating all items to a charitable partner to be chosen. Featuring the adventure seeking, trouble making, beloved character of generations new and old, “Peter Rabbit” is a film that’s sure to please the entire family. This event is open to the public. Peter Rabbit is now playing. Visit showcasecinemas.com. to check show times and reserve your tickets today! Spend Easter Sunday with Showcase Cinemas and “Peter Rabbit” – FREE Admission for Children with Any Easter-Themed Donation!